As mentioned in my previous outfit post , last week me and my boyfriend sailed the Mediterranean visiting places such as Monaco, St Tropez and Florence. You can see what I got up to on my Instagram here however before I write a travel post with all my holiday pictures.. I will be starting with a few outfit posts for those looking for holiday inspiration. So keep an eye on my fashion posts for more inspo. 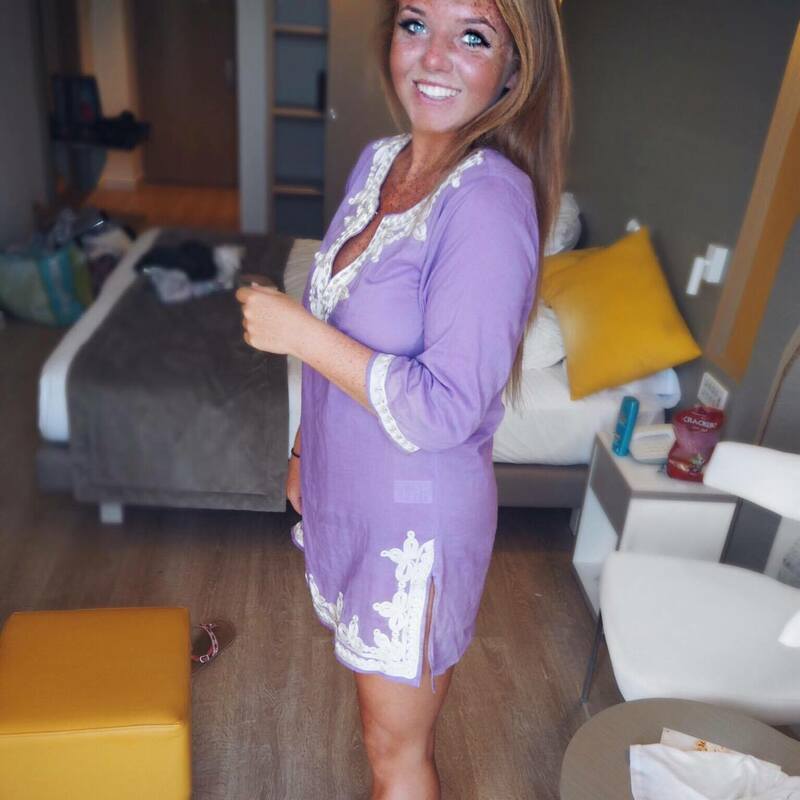 This lilac Kaftan is from the Iconique Cruise collection mentioned here and was one of my favourite day outfits during this holiday! This piece was the perfect cover up for the beach and when talking a stroll through the beautiful streets of Monaco. I don't know about you but I always have this good idea before holiday to dress up during the day, create beach waved hair with some heeled sandals and a cute beach bag. BUT we all know that doesn't work out. The 35 degree heat just ruins that idea completely and the thought of wearing thick clothing and my hair down with curls makes me feel sweaty already. 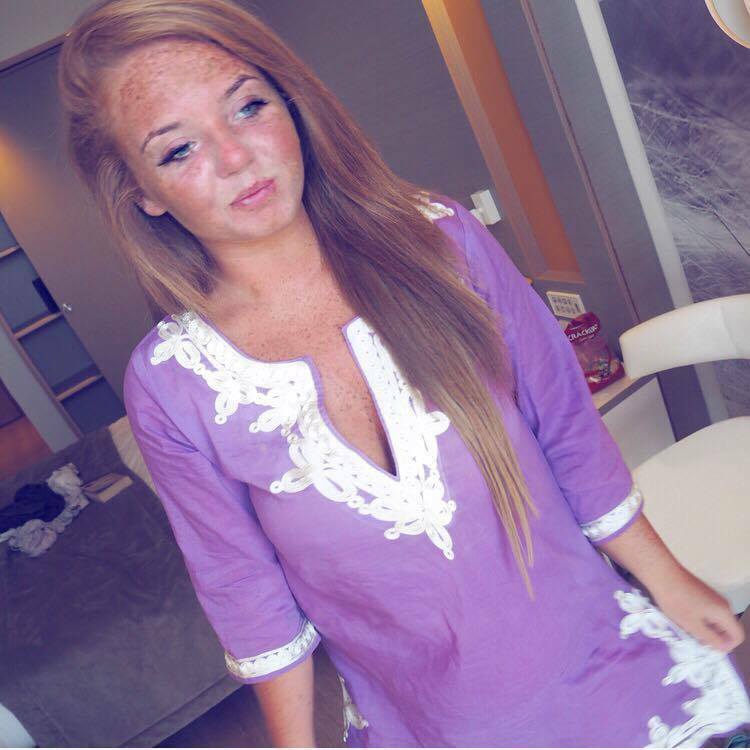 Therefore lightweight thin kaftans were perfect for holiday this year... so easy to throw on and looks beautiful too. 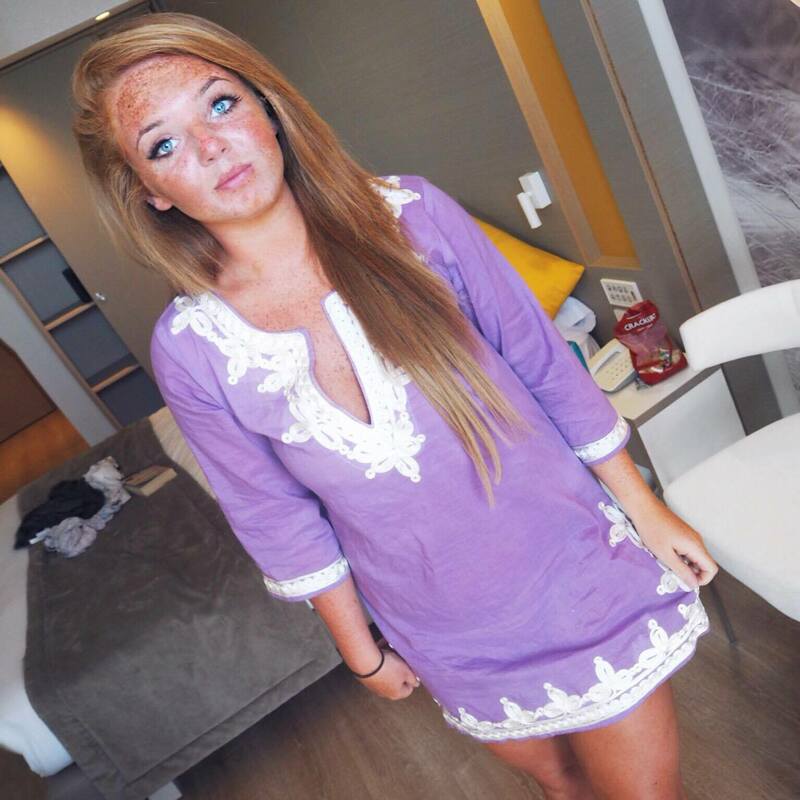 As you can see on my Instagram I LOVE showing of my tan with bright coloured clothing and this did exactly that! very pretty shade on you indeed! 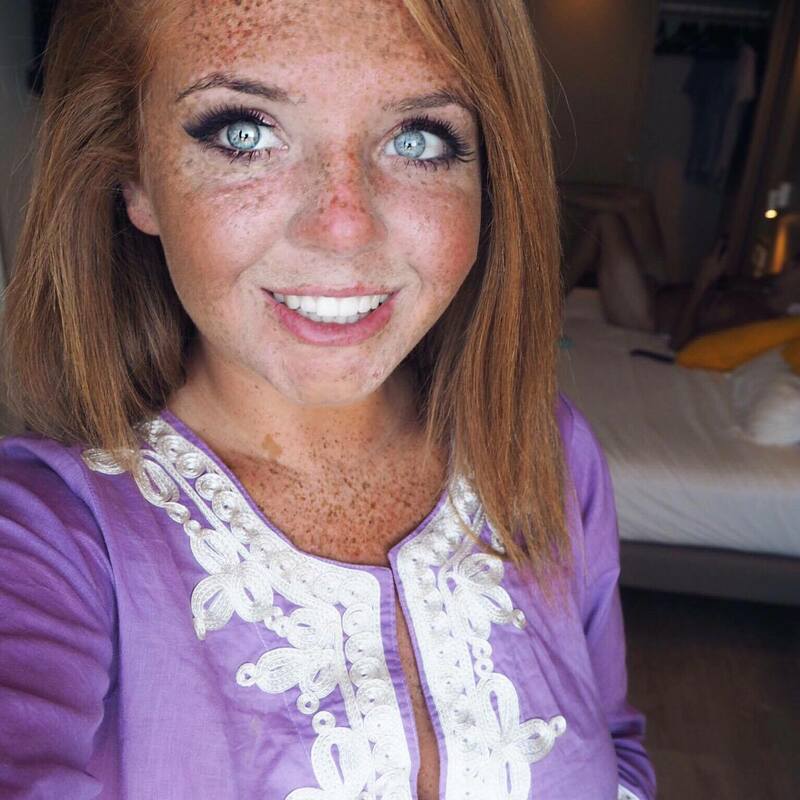 you are SO tanned!